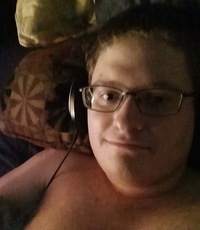 Chubby gamer looking to make friends! I Would Describe Myself As Chubby guy just looking around for mr. right. I love gaming, music, political discussion, and podcasts!